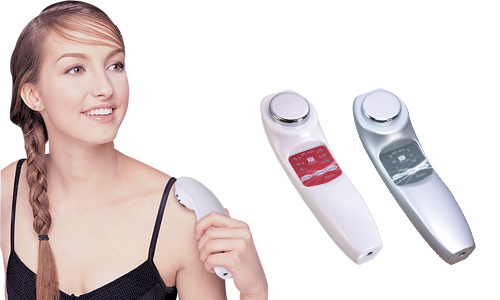 Home Care's device can be used for both beauty and medical care using a single 1MHz probe. Unlike other devices(1MHz and3MHz or other frequency), this special probe kit design can allow the sonic waves to easily pass through the stainless steel head which makes it easy to accurately adjust their strength. 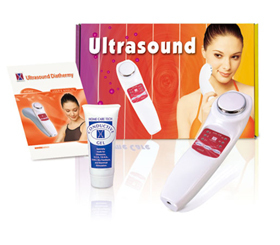 Thus, they can penetrate into either superficial or medium depth tissue.